October 12, 2017 – European Policy Centre (CEP) is proud to announce that Srđan Majstorović was elected as the Chairman of the Governing Board. Members of the Governing Board are Ranka Miljenović, CEP’s Executive Director, and Milena Lazarević, CEP’s Programme Director. The goal of the Governing Board, as the executive body of the Association, is to implement the goals and manage CEP’s operations at the strategic level. 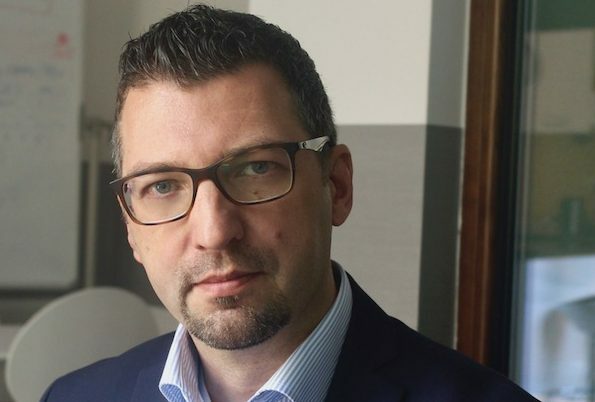 With an impressive biography and his previous work experience in public administration on the process of European integration, Majstorović will give significant contributions to CEP’s management structure. His focus will be achieving the vison and mission of the organization at the strategic level and through public diplomacy. After 16 years of work towards closer aligning Serbia with the EU, I am continuing to work on this challenging and fulfilling endeavor from a different perspective. From 2001, I was directly involved in all important events regarding the process of EU integration – from the preparations and negotiations in relation to the signing of the Stabilization and Association Agreement, to the submmtion of Serbia’s membership application to the EU, to the accession negotiations in the framework of the Negotiating Team for Accession to the EU. 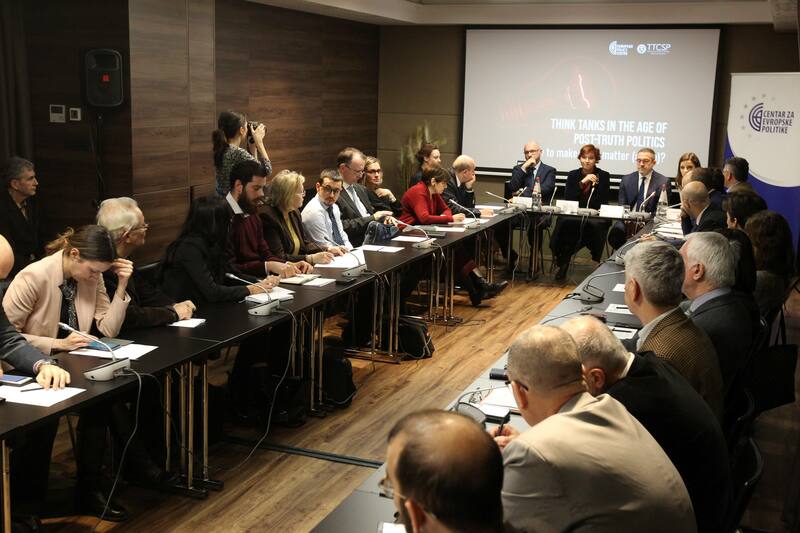 I had a rare privilege to be a witness and a participant in all previous phases of Serbia’s transformation and its gradual adjustments to the rules and standards of the EU and its member states. Gaining experience in the public sector has been a great privilege. I met and worked with great people, professionals who invest sincere efforts to improve the legal framework and the functioning of institutions in order to enable Serbian citizens to obtain similar level of services to EU citizens. The founding acts of the EU declare that every European country can join the EU, if it respects the principles and objectives for which the Union stands for. However, for a realistic prospect of membership, a country must achieve an unambiguous social consensus and democratic legitimacy, and that all interested stakeholders give their contribution to achieving this goal. For this reason, the involvement of civil society in the process of European integration is important. 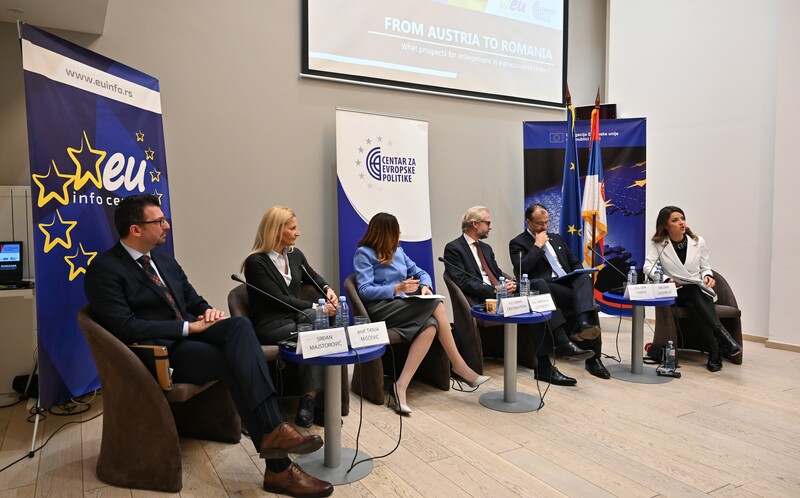 During the previous course of accession to the EU, civil society organizations have provided a significant contribution – joint or individual efforts, with their expertise, public information, monitoring and control of the process. I accepted the invitation to support the work of CEP’s expert and dynamic team as the Chairman of the Governing Board precisely for these reasons. The complexity of creating new public policy in the European integration process poses a number of challenges for public administration. One of them is the issue of legitimacy, which can be solved by enabling the civil society to contribute with its expertise, by involving the various levels of authorities and by informing the citizens. 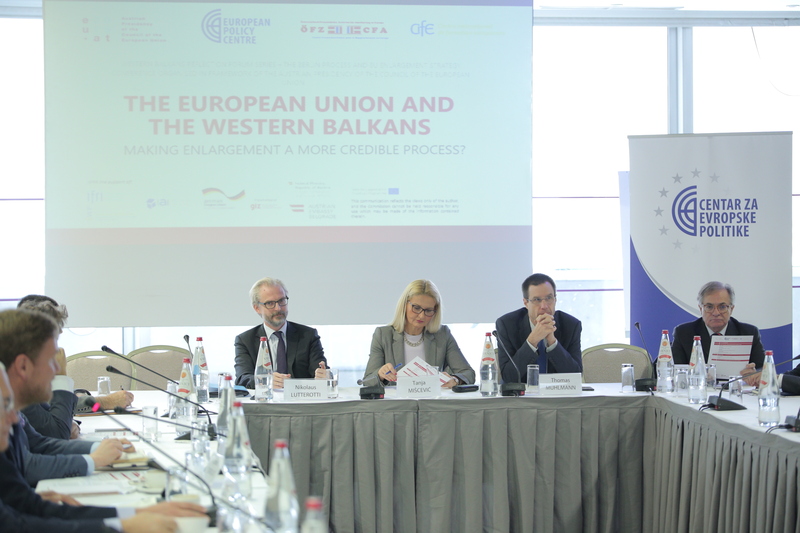 CEP’s research capacities are guided precisely by the need to bring complex processes closer to citizens in order to empower them to participate in creating and discussing public policies that adapt to the future Serbian membership in the EU. In this way, citizens will have the opportunity to live a European way of life in Serbia and participate in a unique process of introducing Europe to Serbia. There is plenty of work to be done in this complex and unique process. We invite you to join us and together we will continue to change Serbia for the benefit of its citizens.